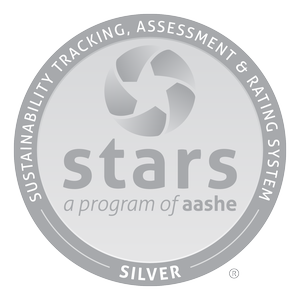 AASHE’s stars Rating: For our 2018 submission, Pitt was awarded a Silver rating from AASHE (Association for the Advancement of Sustainability in Higher Education). See our results here. 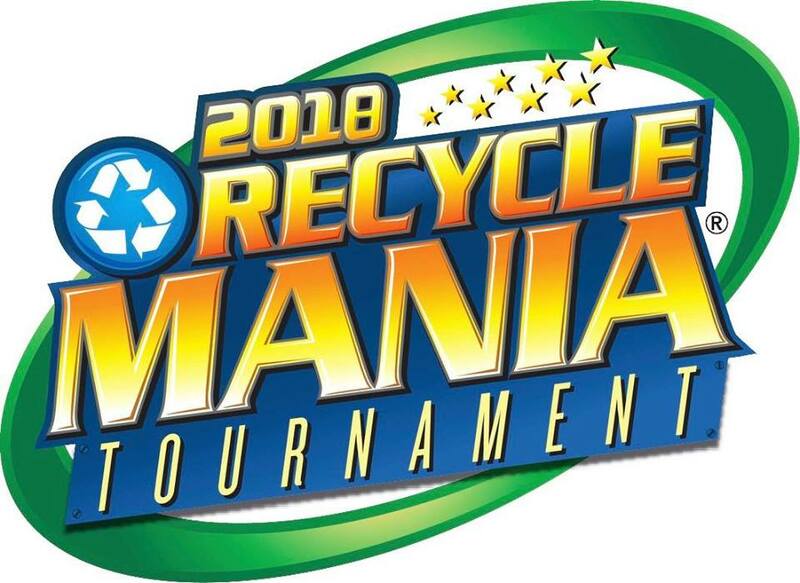 Recyclemania: a national collegiate competition to reduce waste and bring awareness to campuses. Pitt Ranked #7 in total recycling! Clutter for a Cause: 7,639 lbs of clothing, small appliance, and other dorms items were donated to St. Vincent De Paul instead of going to a landfill! Sustainability Week: we hosted our first ever Sustainability Week full of service, speakers, events, and the student symposium! Not to mention the annual Bigelow Bash was a Green Certified Event this year!